Our guest tonight is the winemaker for Calla Lily vineyard and winery, a 95 acre winery located in the heart of the Pope Valley of Napa Valley. He is a 4th generation winemaker with over 40 years of experience in the trade with responsibilities ranging from the vineyard to the boardroom, and now he gets to add podcast guest to his resume. Please help us welcome Cary Gott. Normally this is the time of the show where we tell you about the all the cool and great priced wines you can get at Wines ‘Til Sold Out, but not this week. This week I wanted to clue you in on a fun event coming up on April 16 from 10am-7pm eastern they are cranking up the WTSO model to level 11! 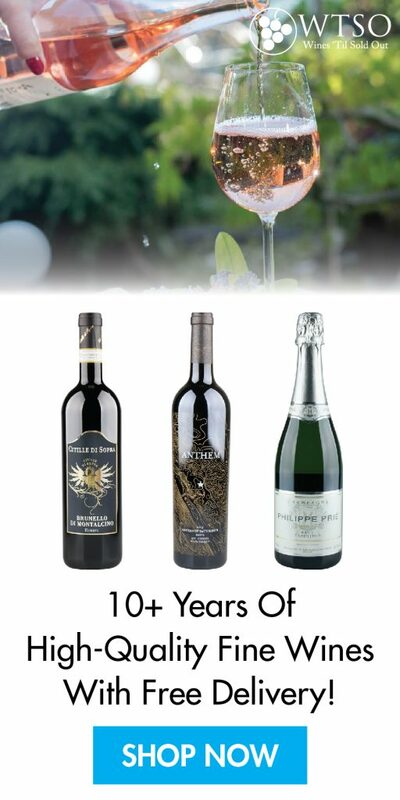 First, all bottles for sale will be either 1.5 or 3L, and instead of it being 1 wine till sold out, they’re going to put up 10-15 wines for 1 hour and 1 hour only. They’ll be putting their normal shopping on hold during the even so all eyes can be on the big bottles, so be sure to check it out on April 16. Get prepped by setting up your account now by visiting WTSO.com/WLD and getting signed up. If you find something you like before the Happy Hour party, be sure to use WLD2019 to save 5 bucks off your order of 4 or more wines.